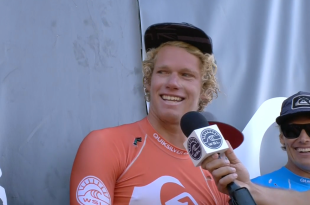 JOHN JOHN FLORENCE WINS THE EDDIE! 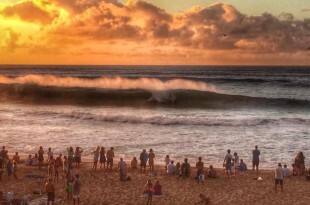 Hawaii’s John John Florence won todays Quicksilver in Memory of Eddie Aikau big wave contest! 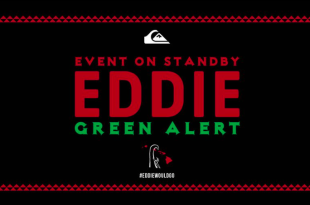 EDDIE AIKAU BIG WAVE CONTEST GOES GREEN ALERT STATUS! KELLY SLATER’S MAN MADE WAVE REVEALED! 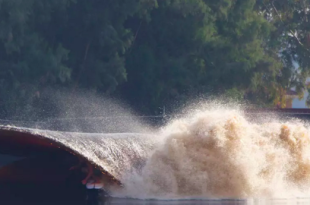 Greg Long finished in 3rd place at the World Surf League’s Pe’ahi Challenge on Maui, part of the Big Wave World Tour. 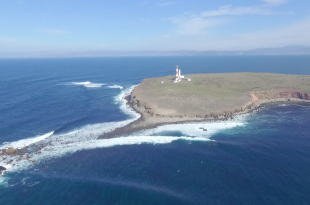 Despite the claims by the WSL of “massive” waves, they were actually fairly tame compared to previous outings at the surf spot known as “Jaws”. 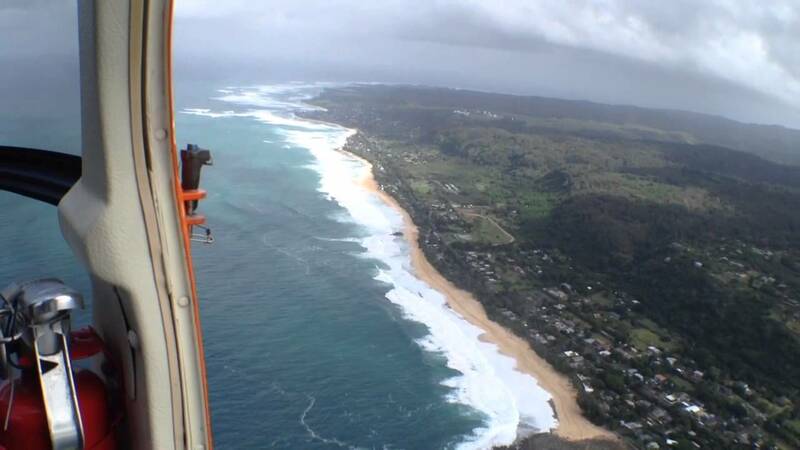 Take a flight over the North Shore during the Billabong Pipeline Masters!